Tropical TRLP-5094. 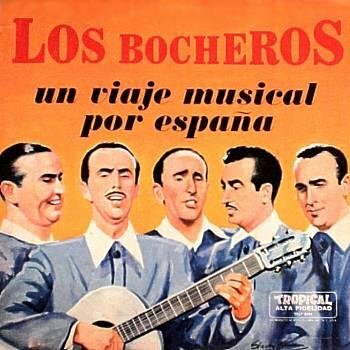 "El Bocho", "Razas Hermanas", "Beti Maite", "Puente De Piedra", "Palmero Sube A La Palma", "Camino Verde", "Pandereta Andaluza", "El Bocho" and others. Record is vg, the cover shows wear and tape repaired.